Invented by the geniuses at Locked4Kids, this carton design has been recognized for its safety and innovation. 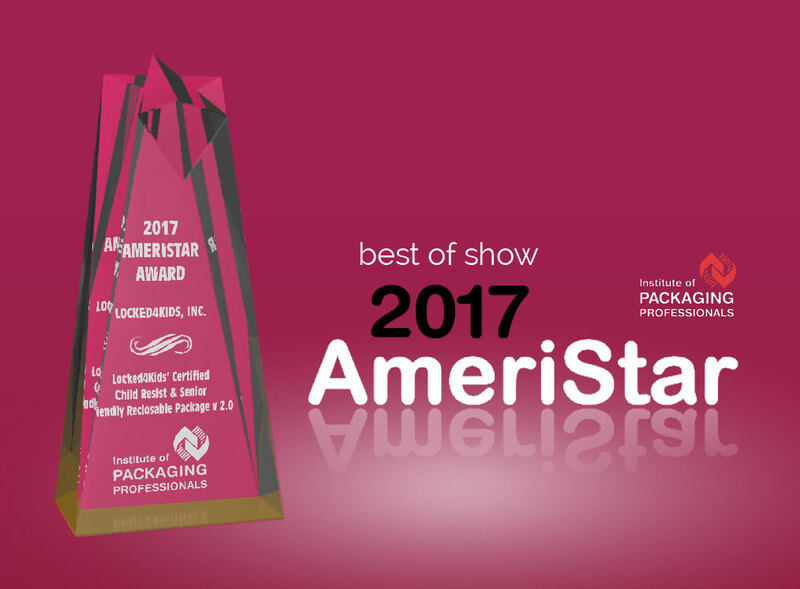 This award honors a package that surpasses all judging criteria and that judges unanimously rated “outstanding” in every category. 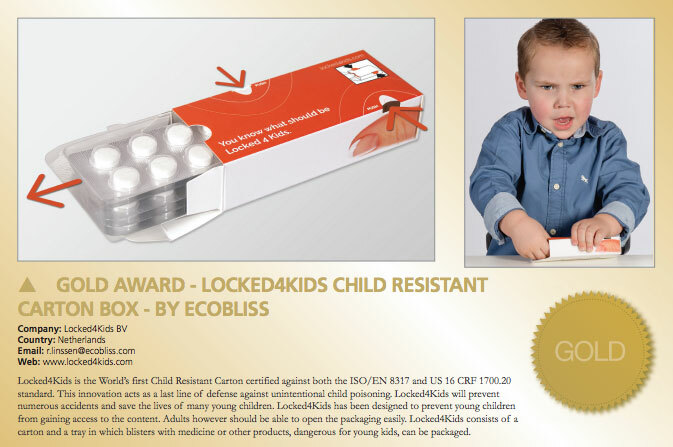 Locked4Kids earned the Gold Star in the 2015 President’s Award category for the WorldStar Packaging Awards.